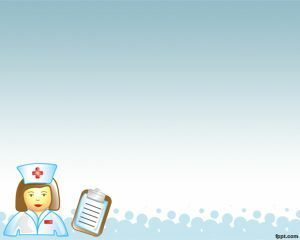 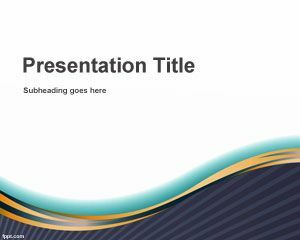 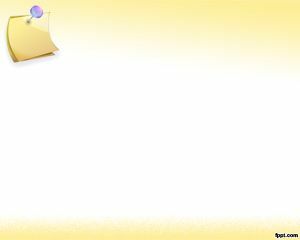 Postman PowerPoint template is a free template with a postman illustration and can be used for any presentation that require a postal template or illustration for PowerPoint. 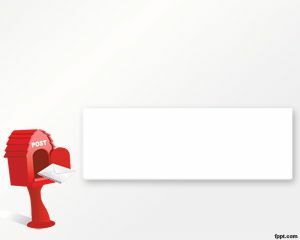 In this case the light background and the postman bag with letters makes this presentation a good option for those looking for free templates about postcard, mailbox or mailing in general. 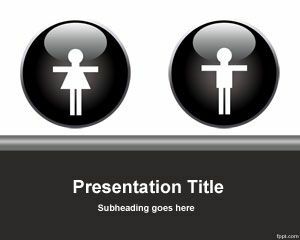 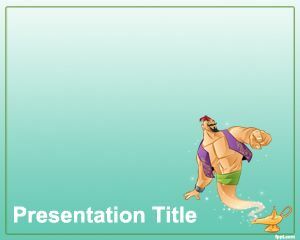 This is definitely a great template for those looking for powerpoint and presentation or free post man PowerPoint templates.